Starting today the first invitations to Trove’s Alpha went out. But if you didn’t get in there are still other options for you as Trion launches Trove Supporter Packs. The packs range from $5 to $2,500! And feature everything from Beta access to working with the dev team to create a biome. And best of all, the more people who support it more rewards are unlocked for everyone! Tickets have gone on sale for EVE Fanfest 2014 taking place in Reykjavik, Iceland from May 1-3, 2014. With tournaments, roundtable discussions, and even a charity dinner with the developers this is one party not to miss! Tickets are $175 unless you get lucky and buy an earlybird ticket for $150. 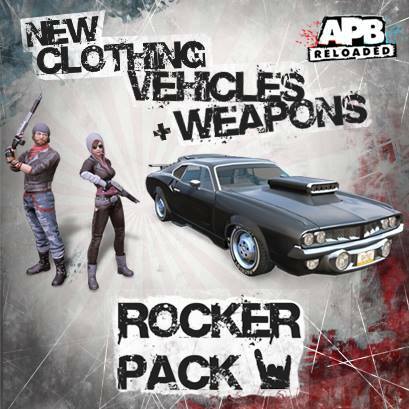 Today APB Reloaded updated to version 14, giving in game updates, a new purchasable bundle, and downloadable Steam packs. 20 more levels have been added with two new contacts. There are several new car mods, a couple of weapons and more slots for everything from vehicles to songs. As they mark the 10th anniversary of the founding of Child’s Play it has been announced that over $20 Million has been raised since the launch! 2.5 million of that has been in 2013. And not only that but they will be expanding to not only include Children’s hospitals but also working with domestic violence facilities. 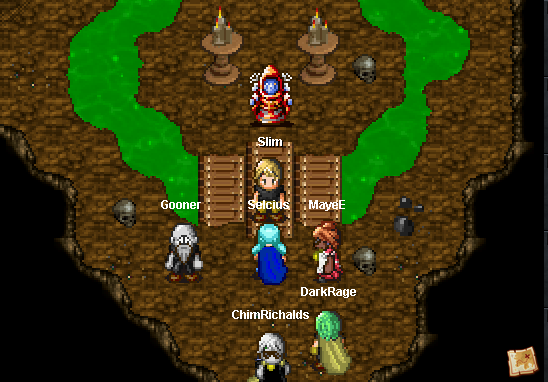 The newest, retro style fan-made MMO from unFun Games, Shining Force Online will be launching into beta this Thursday! Though incomplete, it still features over a hundred zones and quests. But server wipes are a risk and new content will be added daily.